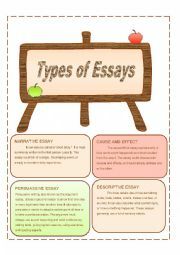 Briefly explains the cause/effect essay, descriptive essay, narrative essay and persuasive essay. 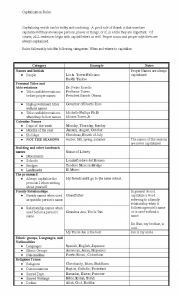 Capitalization Rules with examples and notes to help students better understand when to capitalize. 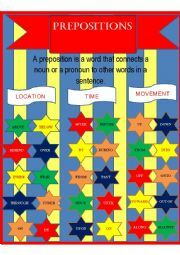 Explains prepositions and gives examples of prepositions of location, time and movement. Briefly explains simile, metaphors, personification, onomatopoeia, hyperbole. This is another PP I made for one of my clases. I had to make two because one group was advanced and the other was not. This is the easiest one to understand. It describes Plot, characters, Setting, etc. Information about Shakespeare�s life. And about the theater. This powerpoint explains the mystery genre and identifies the vocabulary this genre uses. 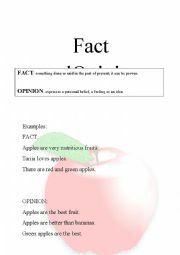 Includes Author�s biography, Vocabulary words, Summary of the story and guide questions. Full description of Plot, Setting, Characters, Point of View, Conflict. Practice Exercises. Teaching poetry and figurative language with examples.